Kindergarten & 1st Grade- read The Story of Ferdinand and discussed that it's purpose was to entertain. 3rd Grade- logging into google classroom to write goals for communicating effectively, thinking critically, and acting responsibly. 4th- 5th Grade- students discussed the different meanings of purposed of media and created a post it note with media they had seen over the break and sorted them. As a class we looked at how things were sorted. 3-5 logged into classroom and wrote goals for Think critically, communicate effectively, and act responsibly. Kindergarten students will practice recalling the story Room on the Broom from last week. 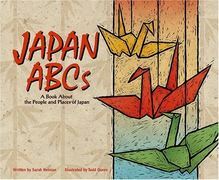 Afterward they will listen to Japan ABCs and will recall what they have learned from this informational/nonfiction book. 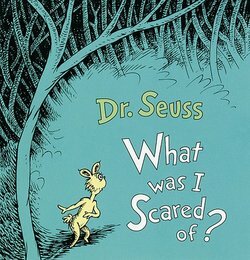 First graders will listen to two stories and make some text to text connections from the characters and plot of the stories. 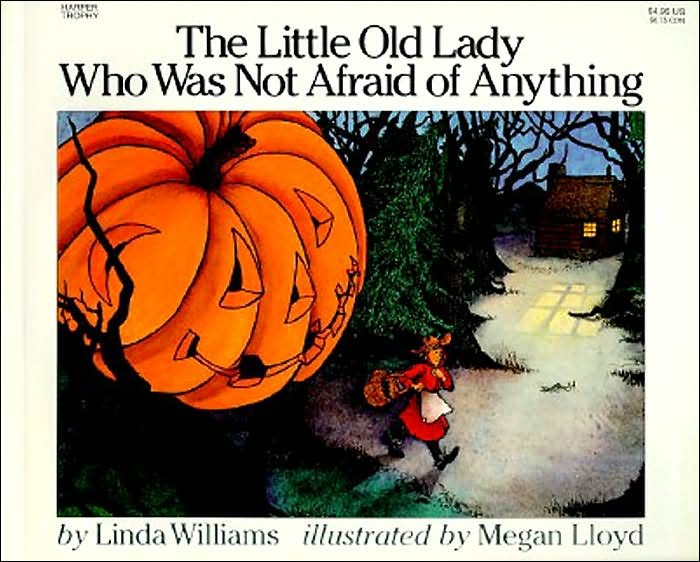 They will be listening to The Little Old Lady Who Was Not Afraid of Anything by Linda Williams and Dr. Seuss' What was I Scared of?​ Afterward they will be able to share the parts of a story. ​​ 2nd grade will finish reading Heckedy Peg and will be able to describe in detail the characters, setting and plot. 3rd grade will switch partners to get into classroom.google.com and then will review the IB Profile Reflection posted there. 4th grade will be researching on topic they chose that falls within Human's impact on Nature OR Nature's impact on Humans. They will be looking to find 4 facts they can share with their class on the topic they have previously selected. 5th grade will continue playing the KAHOOT game on how to use OnlineLibrary.uen.org to find answers within the learning database. Because of the way the schedule works with Fall Break- this weeks lessons will span over two weeks, to make sure all classes get the same instruction. ​ Kindergarten will be reading Room on the Broom and will be able to identify the characters, the setting, and major events. 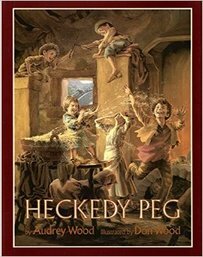 ​​2nd grade will be reading Heckedy Peg and will be able to describe in detail the characters, setting and plot. ​Grades 3-4 will be switching partners and will be working together to finish logging into their google classroom accounts.